Animal feed manufacturers in Sri Lanka process residues and waste from agro industry such as brans, sharps from rice, maize and other leguminous crops to make up animal feed for exports and for the local market. Poultry feed is also offered processed under standard conditions. 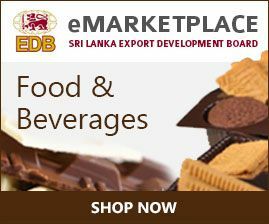 Poultry feed suppliers in Sri Lanka export this product mainly to the South East Asian countries.